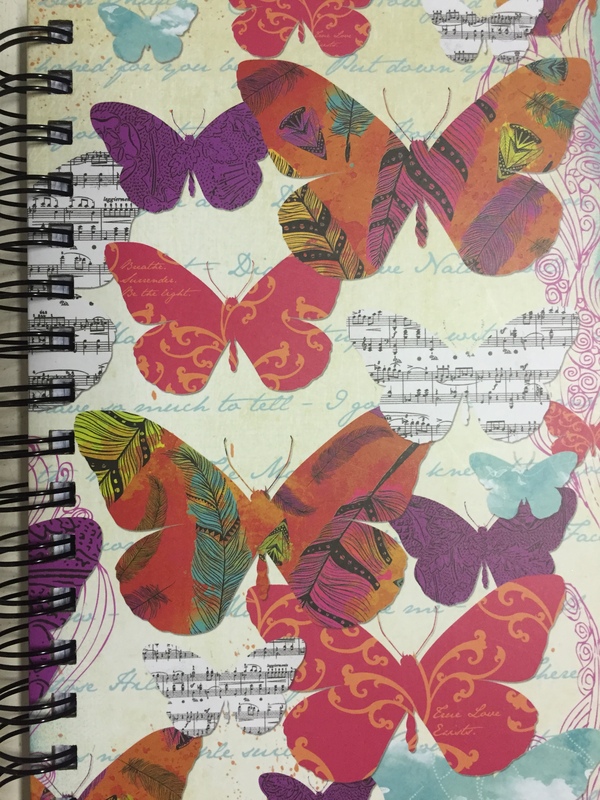 I could talk about stationery until the cows come home, but there’s bling and then there’s butterflies… I’m in the process of putting a project together for bling, so butterflies it is (unless there’s a butterfly with bling!). What is it about butterflies that I love? The shape of the wings, the beautiful array of colours, the patterns, the symbolism, the whole shebang really. They’re just so darn pretty. 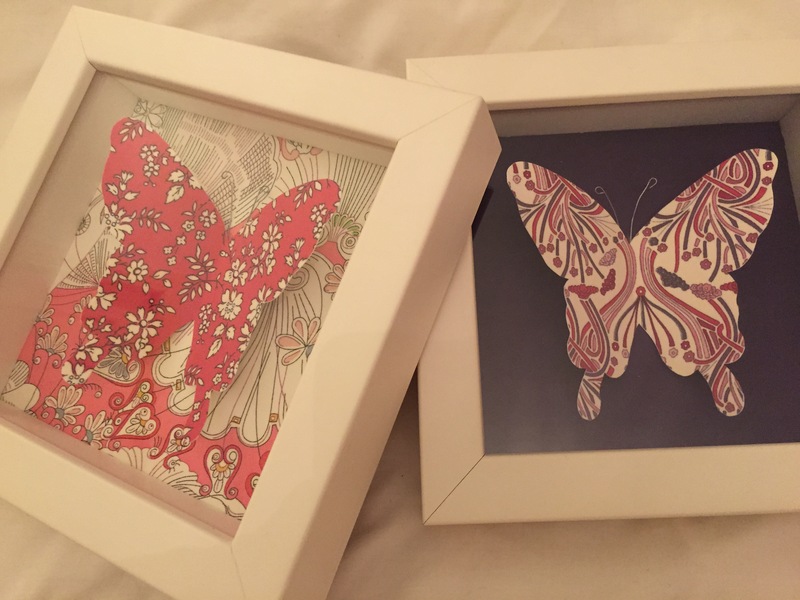 I have loved butterflies for a long time, more so in my late 20’s. Now? Well I just treasure them in any form – featured in artwork, on the cover of a book, an ornament, piece of jewellery or simply flying around. I have them all over the house in some shape or form (as you can see). They even featured in my wedding more than once, which I hadn’t realised until I started writing this. 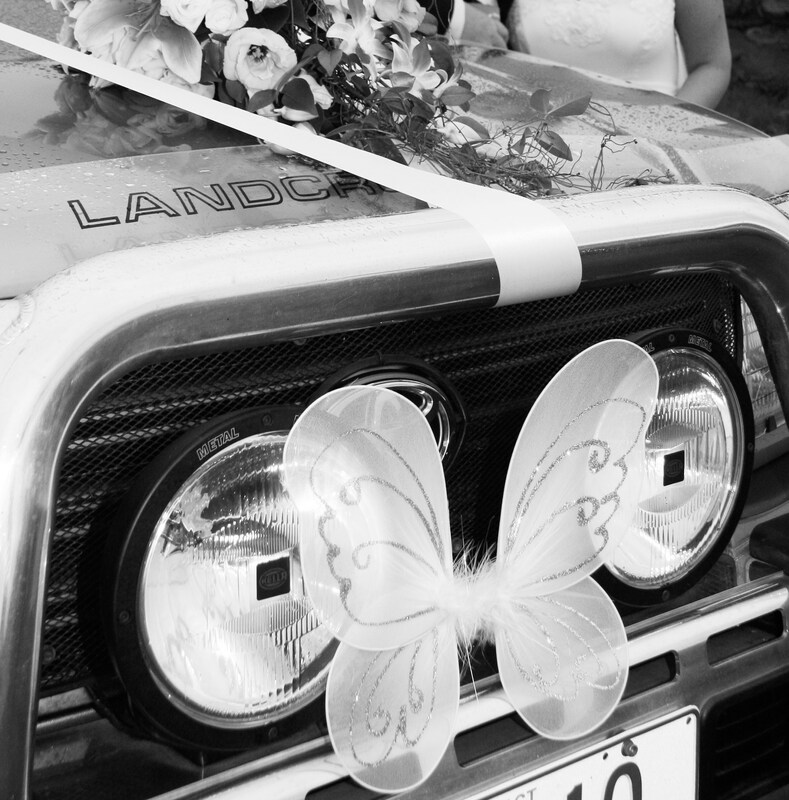 I recall mum telling my husband and his groomsmen to tie butterflies on the front of the wedding cars. I would loved to have seen their faces, but they did it anyway, you don’t mess with the bride and her mum on her wedding day. 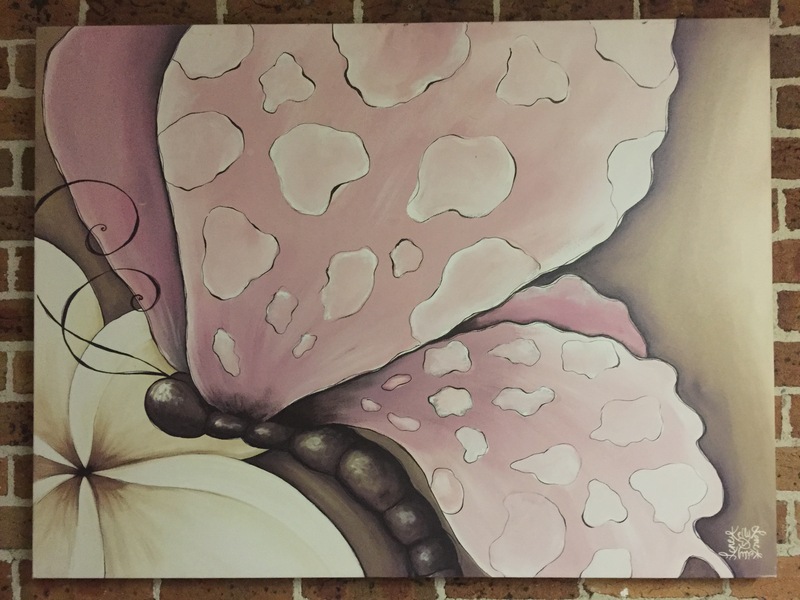 I’ve read bits and pieces about the meaning the butterfly has as a symbolic animal. It does interest me. The general consensus appears that it is a symbol of change or transformation. Which makes sense, the butterfly goes through an impressive process of transition. Many cultures associate the butterfly with the soul and the journey the soul is on. Whatever your spin on the butterfly is, the facts remain they are beautiful creatures, unrecognisable after their massive change. Mother Nature is an amazing chicky. I love butterflies in the garden, although I have a love/hate relationship with gardening. I love a beautiful garden but I don’t enjoy the weeding part nor do I understand how to maintain it or select the correct plants. Where am I going with this? I’m trialling my ability to grow a variety of vegetables and when I say a variety of vegetables, I figure whatever vegetable that can survive in my garden is the vegetable for me. I would get out there with the hose and enjoy the lovely white butterflies that would fly around the broccoli. They were always there so I thought I’d research which other plants might attract butterflies and have myself a dreamy garden. Yes very hard and takes more hours in a week than I have, there is so much to learn. The vegetable garden may again be overrun slightly with weeds but the leeks and shallots are thriving, as are those fancy little flowers you find in salads. I only have 2 days left in my week to devote to my family and my home, so something is always neglected and that will never be my family. Moving on and back to those gorgeous winged creatures. They’ve infiltrated the most important events in my life, the everyday of my life throughout my home and work surroundings and are one of the passions in my life. I sometimes feel butterflies bring experiences in and out of my life, which is probably the adventure in life we are all on. As I’ve written before, I’m lucky to work with and have worked with some lovely people during my life. Only last week a lovely soul I work with brought me in a butterfly pendant on a chain. It was something which was in her family but also something she thought I might treasure more so. I felt so privileged and grateful, but also very excited as I loved it! 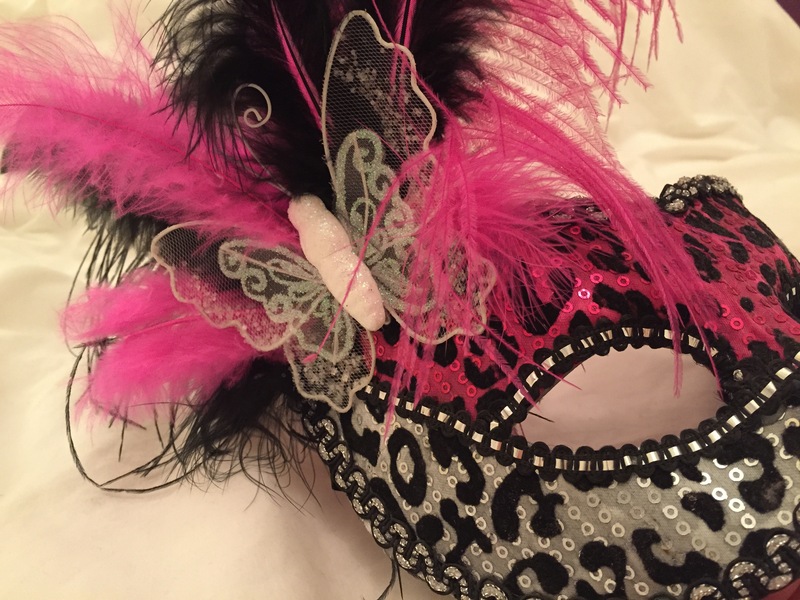 Butterflies how I love thee… add some bling or pop you on some stationery (or mask) and I’m in heaven.